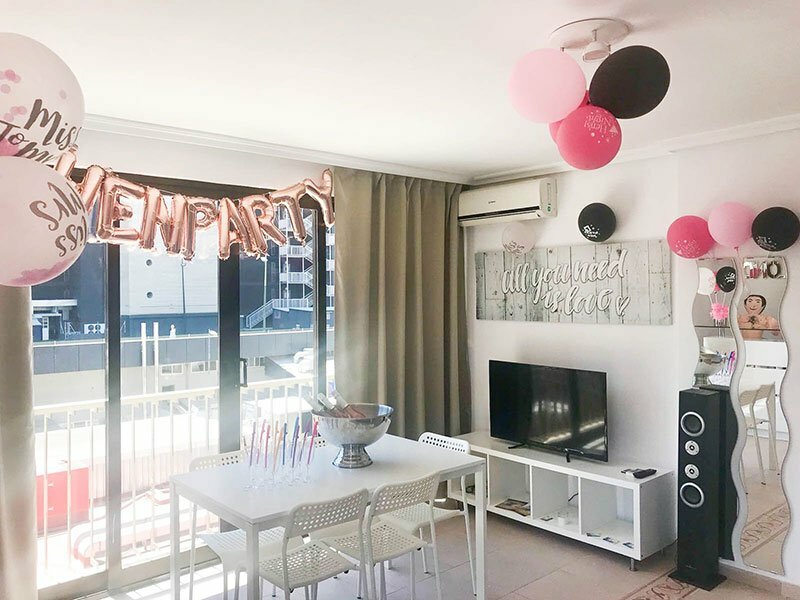 Choose the My Pretty Payma party decoration service for your holiday apartment for a big birthday bash, hen party, or other celebration. 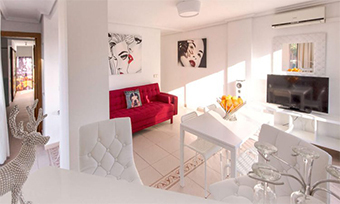 A fun-filled weekend or group holiday in our stylish and comfortable apartments awaits! 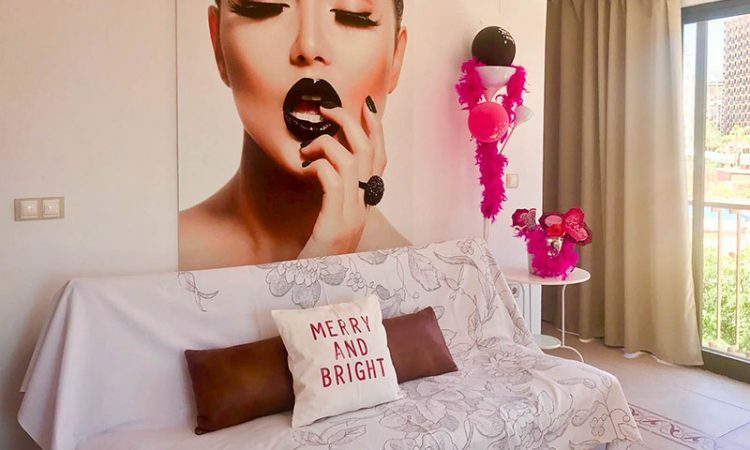 Host an unforgettable party in our holiday apartments for your friends or family, add on the decoration package for fun props and vibrant themed decor, to set the party mood for a fantastic night and trip. 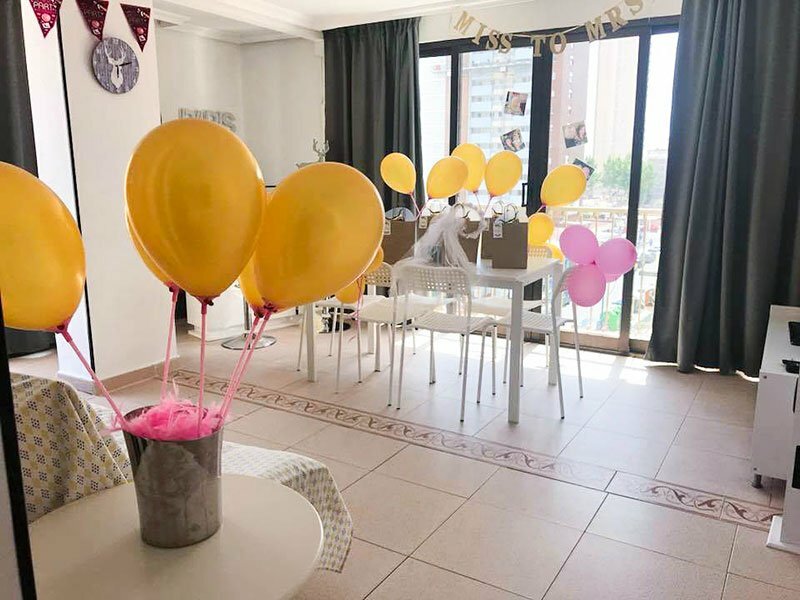 Pretty Payma take the hassle out of hosting a party, with the decoration taken care of, all you and your guests have to do, is show up! 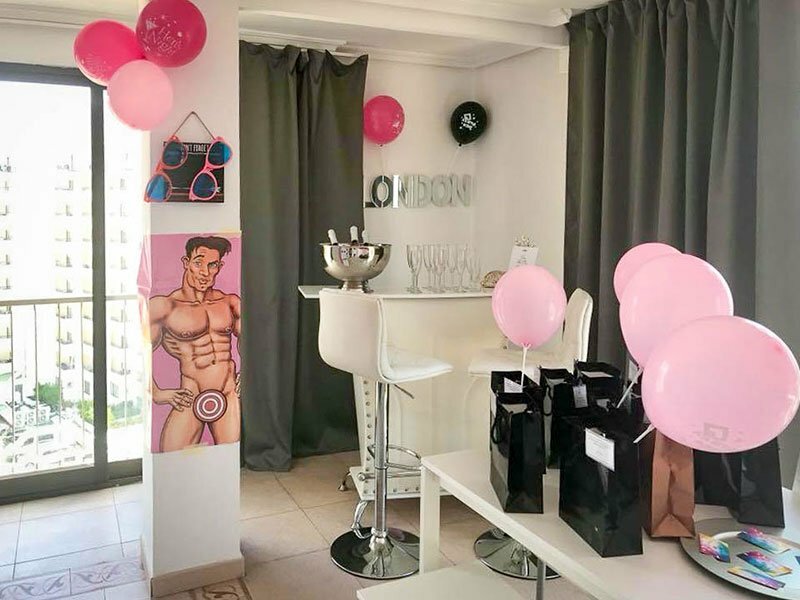 My Pretty Payma provide the decoration package for a variety of celebrations; bachelorette party, stag party, birthday party, girls night, lads night. Don’t hesitate to ask about the decoration package for any kind of celebration you have in mind! 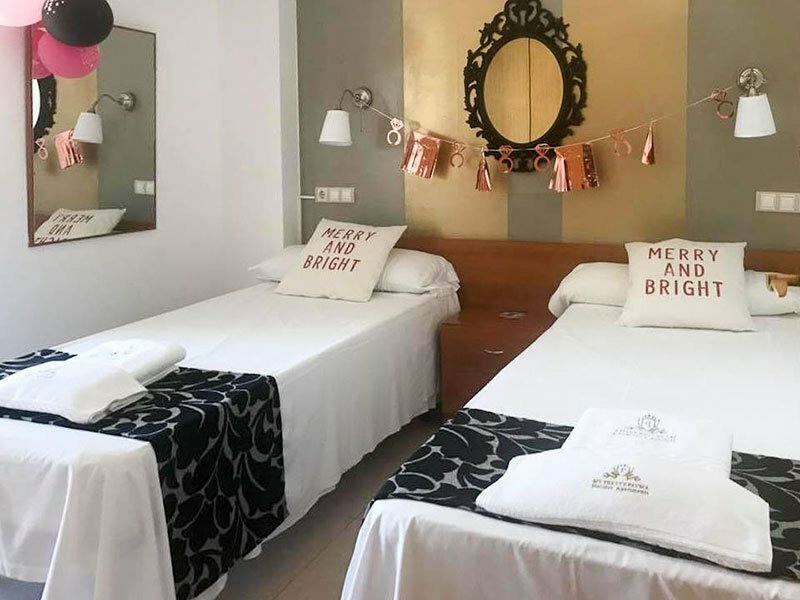 The apartments are located in a central location for easy access to the bustling centre of Benidorm, the stunning beaches are at your doorstep, and lively British square makes for a convenient and vibrant night out after the apartment celebrations. 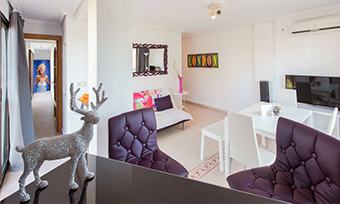 They are clean, well-equipped, stylish and provide ample space for hosting parties! My Pretty Payma have thought of everything for you, so you’ll have all you need for the perfect getaway celebration under the sun. Time to relax, pamper yourself and party ’till the small hours! 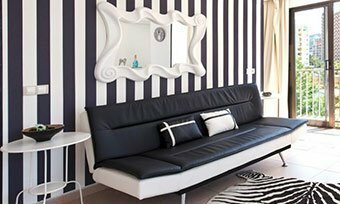 A fun and affordable apartment decoration service is priced at just 60 euro per apartment! 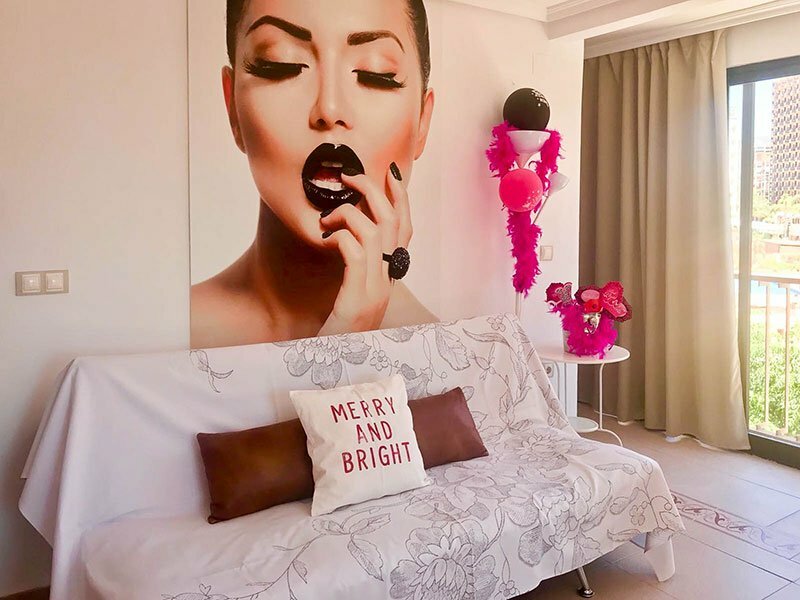 Additional discounts for more than one apartment are available, please get in touch to enquire on multiple apartment decoration prices and ensure you get the saving. 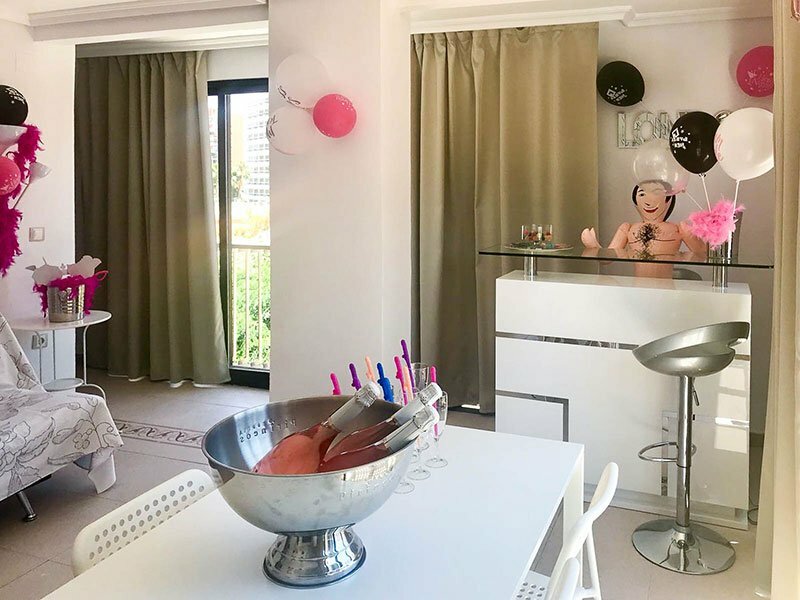 Trendy party supplies and decorations, including party props, blow up dolls, balloons, party banners, posters, champagne buckets, champagne flutes, AND, a complimentary bottle of champers is included – cheers! Treat your group to a hen night, birthday party, or celebration to remember. 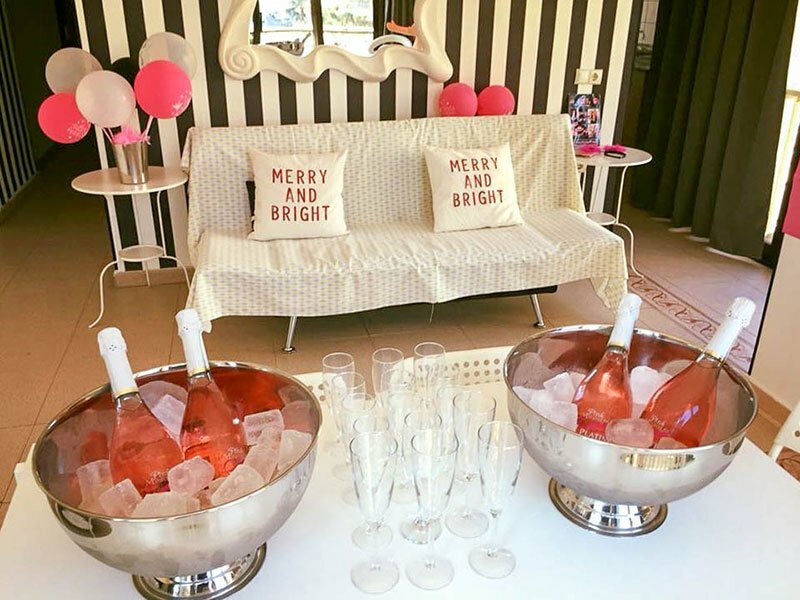 My Pretty Payma provide the ultimate party experience for you and your friends or family. The most Instagram-able party awaits you!